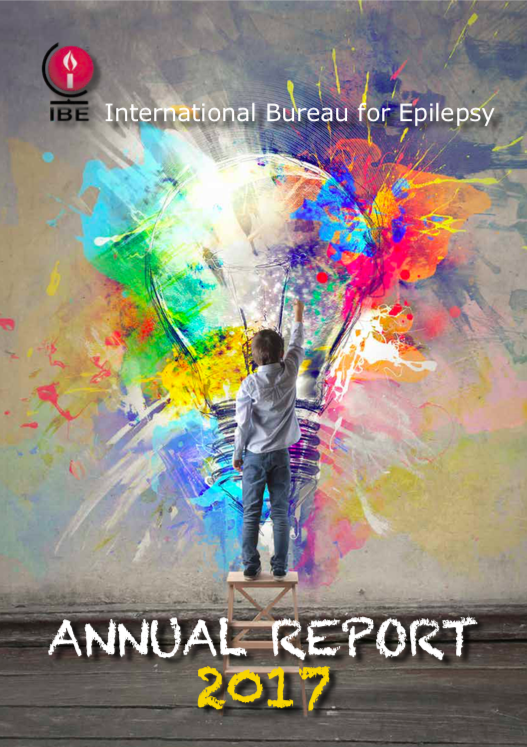 2016 was a busy and productive period for IBE as we consolidated ongoing activities and developed new initiatives in our efforts to improve the quality of life of all those affected by epilepsy. 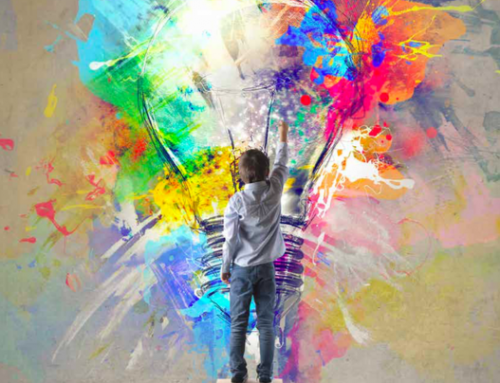 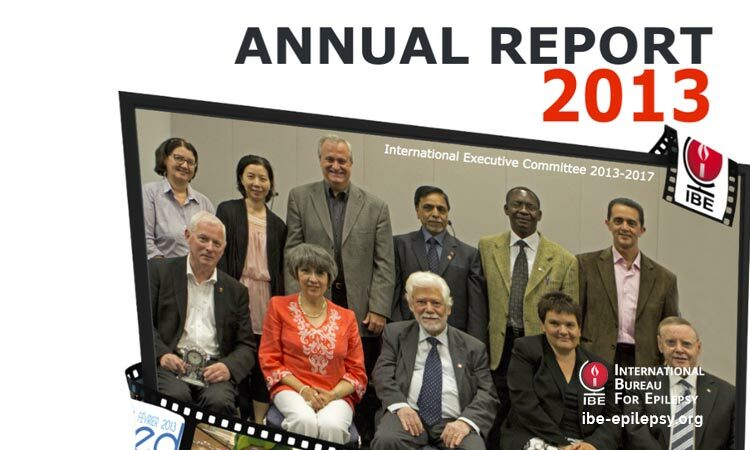 As an international organisation for national epilepsy associations, IBE exists to provide support for a strong global network of chapters, encouraging communication and collaboration between chapters and with all stakeholders in order to meet our mission and vision. 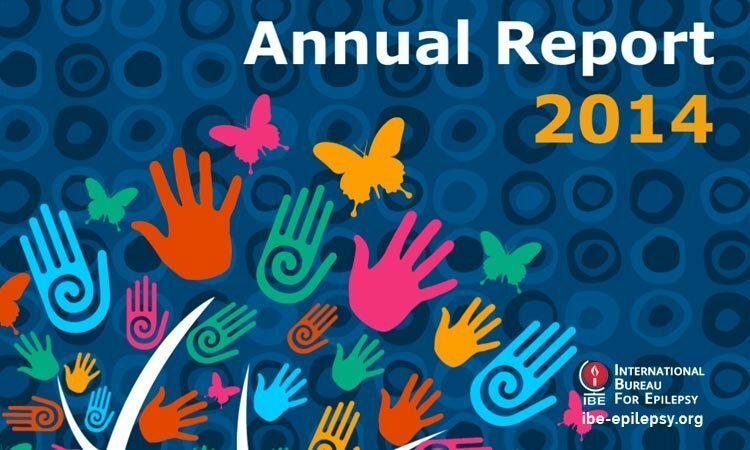 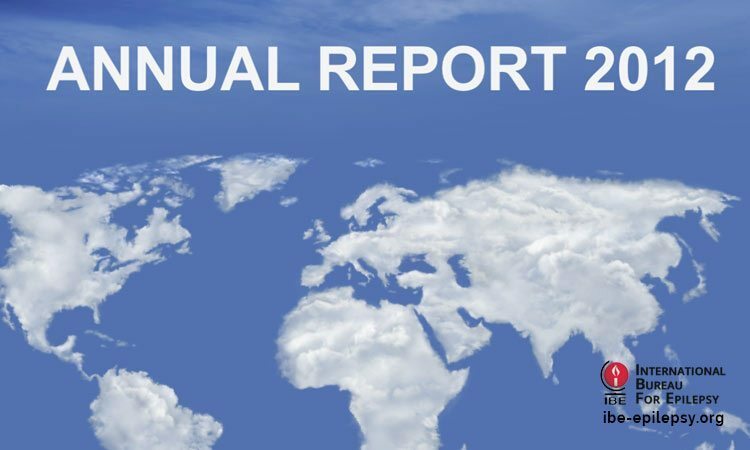 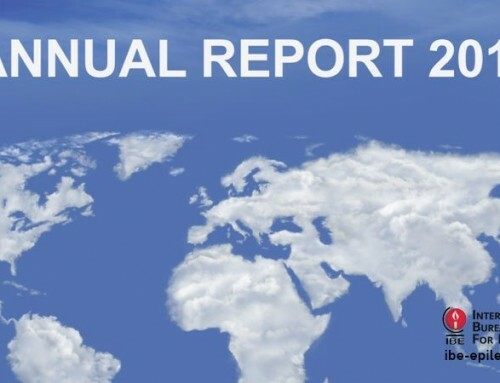 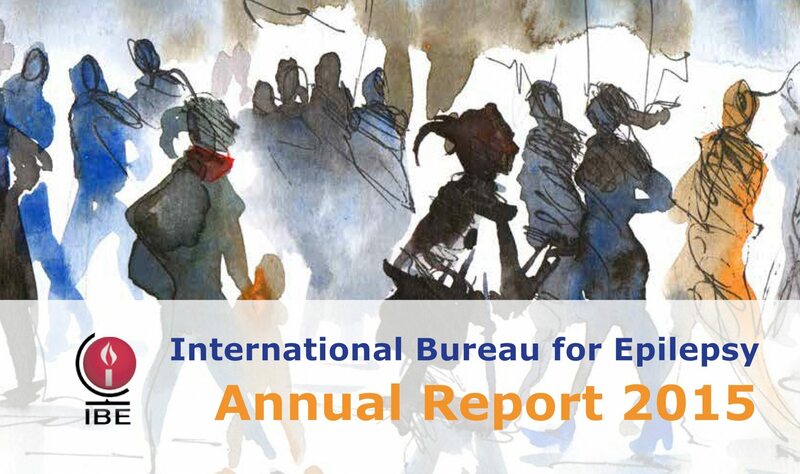 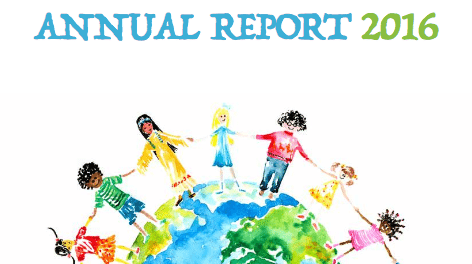 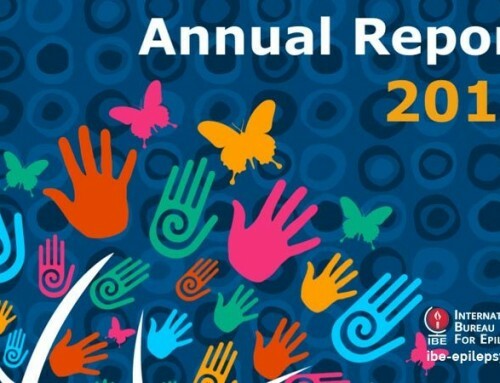 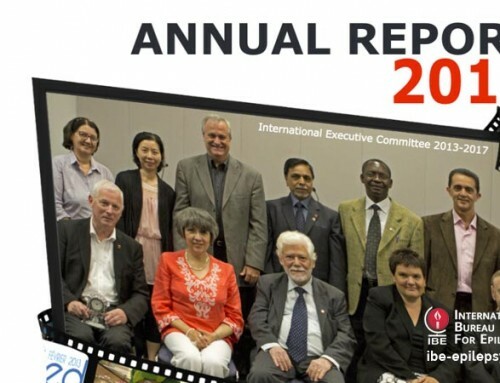 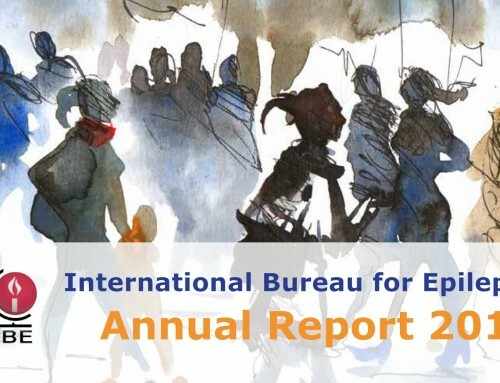 Read IBE’s 2016 Annual Report by clicking the link below.